This certified program is designed to give you the ultimate end-to-end data science experience. Learn the basics of Python, stats, storytelling with Tableau, machine learning techniques, craft the perfect resume, & ace your data science interview! So you’ve decided to become a data scientist. First, congratulations on taking this excellent decision! Data Scientists are one of the most in-demand professionals in the industry right now. This comprehensive program aims to help you take your first steps into the world of data science by giving you an end-to-end experience as a data scientist. This is the ultimate collection we believe every data science beginner needs to have in their portfolio. And at this price? It’s an unmissable offer! You will get access to four (yes four!) courses in this certified program. Give yourself the gift of learning data science today! Tableau Visual Best Practices: Go from Good to GREAT: Understand the various aspects of data visualization best practices to take your dashboards from good to GREAT! Why you should take this certified program? Easy to understand content: The biggest challenge beginners face is that most of the courses explain data science as a difficult mathematical subject. Not us! We simplify the subject with easy to understand videos and help you build intuition on data science concepts. Experienced Instructors: All the material in this program was created by instructors who bring immense industry experience of data science. Combined among us, we have more than two decades of teaching experience. This program requires no past knowledge about Data Science or any tool. Kunal is the Founder of Analytics Vidhya. Analytics Vidhya is one of largest Data Science community across the globe. Kunal is a data science evangelist and has a passion for teaching practical machine learning and data science. 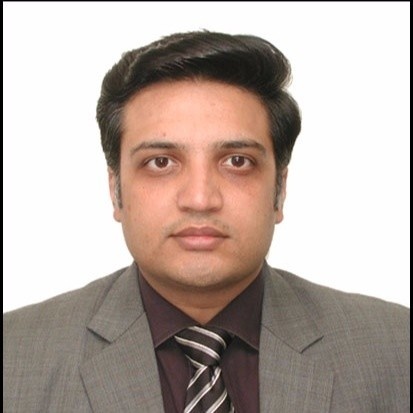 Before starting Analytics Vidhya, Kunal had worked in Analytics and Data Science for more than 12 years across various geographies and companies like Capital One and Aviva Life Insurance. He has worked with several clients and helped them build their data science capabilities from scratch. Kate is passionate about all things data! She has extensive experience with data visualization tools (i.e. Tableau) and is highly proficient with gathering user requirements and developing custom interactive reports and dashboards using multiple data sources. She is also author of Journey to Data Scientist; which is essentially compilation of interviews that Kate herself conducted with over 20 amazing data scientists. — with backgrounds ranging from LinkedIn and Pinterest to Bloomberg and IBM. She is also the creator of Humans of Data Science (HoDS) - a project that works on showing the human side of data science (housed on her Story by Data YouTube channel). Data Visualization Specialist working in the analytics & reporting space. 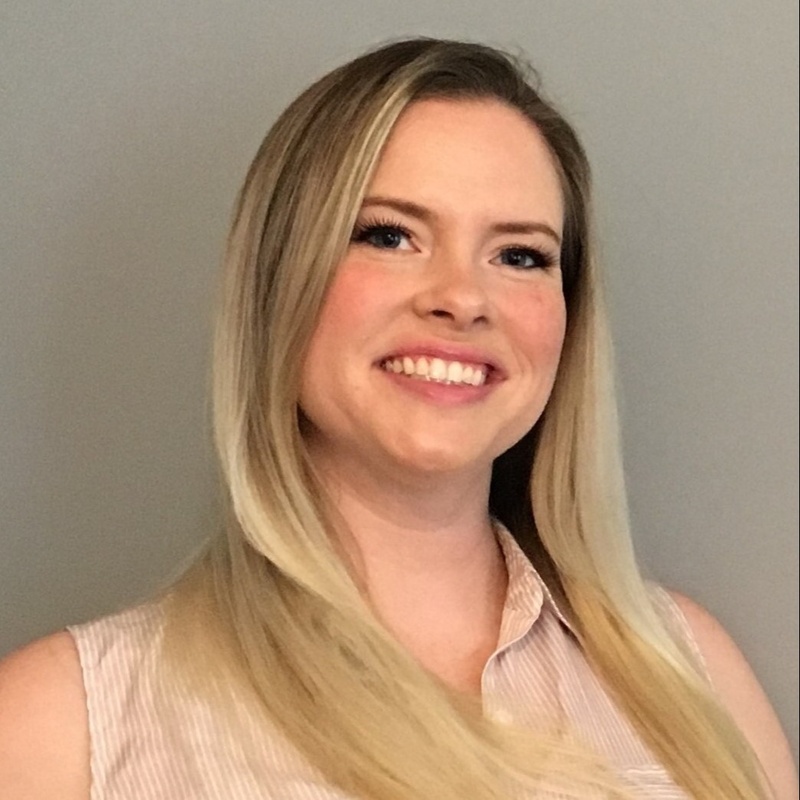 She previously served as an insights strategy manager and research analyst, where she was responsible for enabling the exchange of information in an efficient and timely manner. Prior to working with data, she focused on risk management, governance, and regulatory response solutions for financial services organizations. Received a bachelor of business administration in finance and investments from Baruch College, Zicklin School of Business. Certifications include Project Management Professional (PMP) and Tableau Desktop 10 Qualified Associate. 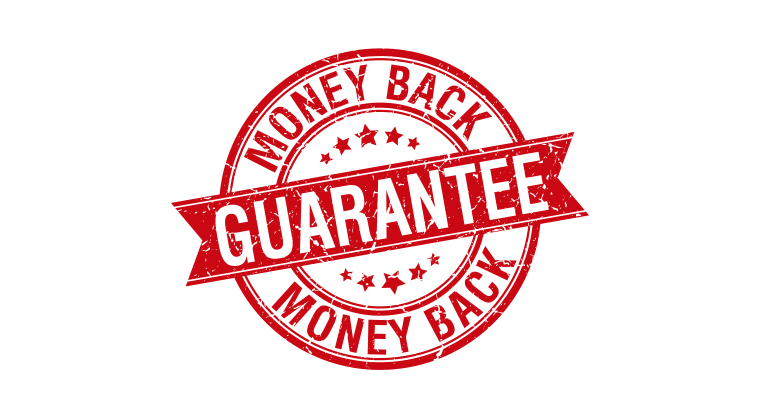 All our programs come with 7 day no questions asked Money back Guarantee. Start your course today with confidence. All the courses in this program are meant for beginners in data science. We have curated all the content for each course in a way that’s easy-to-digest for people coming from a non-technical and non-data science background as well. You will get information about all installations as part of the courses. The fee for this certified program is refundable with in 7 days of purchase. Kindly let us know your desire for refund by filling in this form. Upon refund, you would be un-enrolled from the courses and the entire amount will be refunded. We recommend taking the courses in the order in which they have been listed. This will help you gain the maximum knowledge from it. Yes! You will be given a certificate upon satisfactory completion of each course in this bundle. You will be able to access the course material for 18 months since the date of your enrollment.